Science must have laws - statements of truth based on repeated experiments that describe some universal attribute of nature. 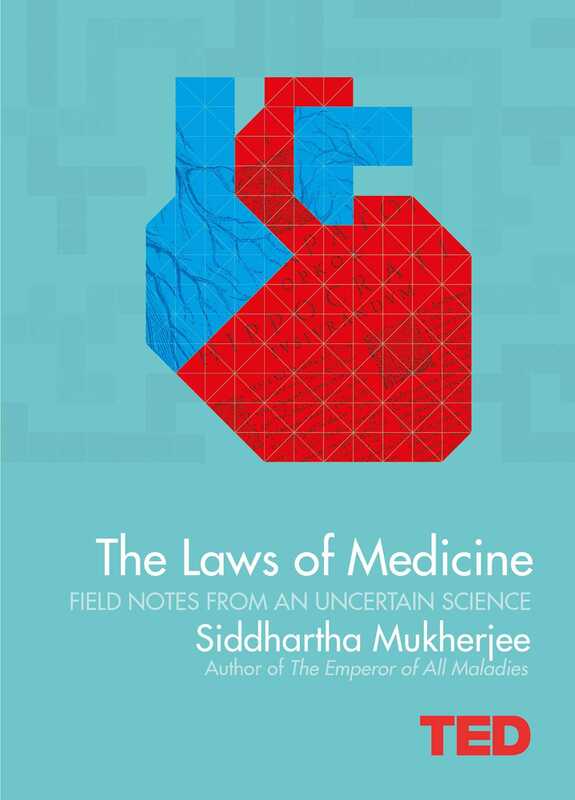 Dr Mukherjee has spent his career pondering whether the 'youngest science' has laws like the other sciences, culminating in this treatise The Laws of Medicine. Law 1: Rumours are more important than tests. Law 2: The piece of data that does not fit your model is the most crucial piece of data that you own. 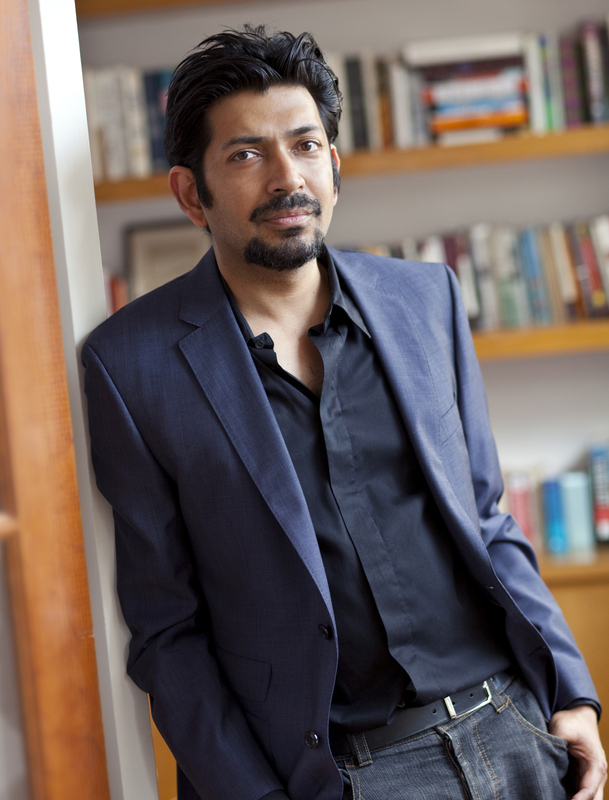 Law 3: For every perfect medical experiment, there is a perfect human bias. Brimming with fascinating historical details and modern medical wonders, this book is a glimpse into the struggles and Eureka! moments rarely seen by those outside the profession.